Every team in the NBA experienced losing seasons and nobody can escape from that. These happens often in the rebuilding process of every team. The rebuilding process is one of the hardest parts in every team's journey in the NBA. Some teams came up better and improve a lot after the rebuilding process and some are being stocked there for a long time. One example of this is the Philadelphia 76ers. After years of patience, they are now enjoying success and has a real chance of making it to the finals. They are now one of the top teams in the Eastern Conference. I can say that that is a great result of rebuilding. Others failed in their rebuilding process and end up as a losing team for a long time. Today, I am going to break down the teams that has the worst losing record in the past 5 years. 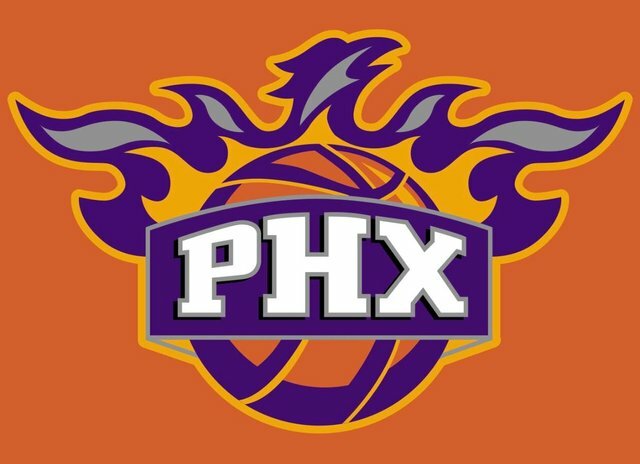 Since 2014, the Suns has not been a relevant team and as of today they are the worst team in the NBA and they are stocked with that reputation for several years now. Despite having top draft picks, they failed to select the right one except Devin Booker. Booker has been one of the best players in the league at his young age averaging 24+ points in consecutive seasons. Last NBA Draft, they selected DeAndre Ayton who's a very good prospect. He's playing great basketball so far and I think only him and Booker are the prospects that will reach their top potential for the Phoenix Suns. They had a pretty decent young core and a fine coach I think and I guess that they are only missing one superstar to lead them and contend. But it will be hard to find a superstar who is willing to play in Phoenix. Or maybe they can wait for a draft pick that can change the way they play. Someone who will show immediate impact in the league. 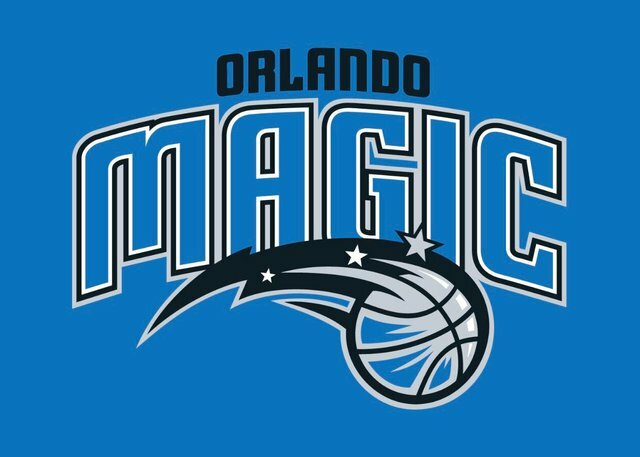 The Orlando Magic have a huge problem as of now. 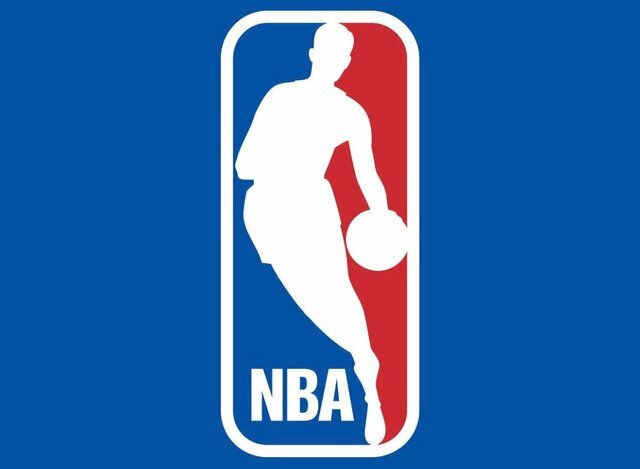 After plenty of loosing seasons, they still haven’t found a franchise player type of draft selection that can change the direction of the team. They are not lucky enough to find someone who can get them back to the playoffs. Aaron Gordon is good but not good enough to carry the team even in the weak Eastern Conference. Elfrid Payton is also a solid point guard but they let him go. Now, he’s averaging a triple double in their past few games. Mo Bamba is a great defender but his lack of offensive skillsets is holding him back to be a great player and he still hasn’t showed up big throughout his rookie season. Jonathan Isaac was also not there too. He still hasn’t showed some flashes of the player people expect him to be. Nikola Vucevic is the only relevant player for the Magic today. Markelle Fultz has been added to their lineup so let’s all hope that he can live up to the expectation as the first overall pick and fix his game to start a brand-new career in Orlando. 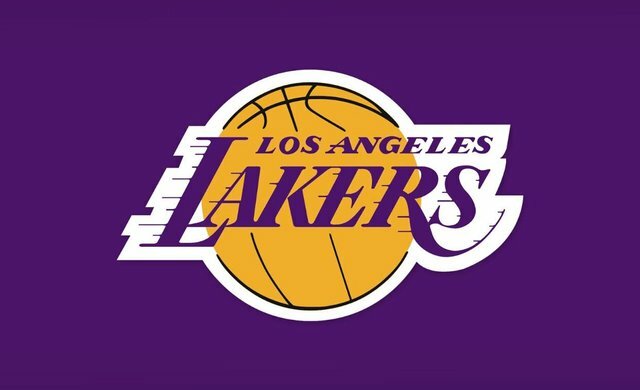 The Los Angeles Lakers is a big disappointment this season. After years of weakness and losing after the post Kobe era, the Lakers still couldn’t find themselves back to the top of the basketball world. Even with the said best player in the world, LeBron James, they will still finish this season with a losing record. Sad to say but it’s the fact. They also failed in some draft decisions throughout their losing seasons and they even let go of some key players that could’ve help them now so the blame should be put to their front office. The results of that losing seasons are not that bad because they were able to produce players like Brandon Ingram, Lonzo Ball and Kyle Kuzma during that span. But that wasn’t good enough to compete in the Western Conference. The New York Knicks are all trash in the final years of Melo’s career there up to this point. They weren’t able to climb up to even for a playoff spot even after drafting one of the best prospects, Kristaps Porzingis. The duo of Melo and Porzingis isn’t effective and they continued to have a losing season. And again, this team also is not that lucky in the draft as the only significant draft selection for them is Porzingis. Nothing but him, only him. 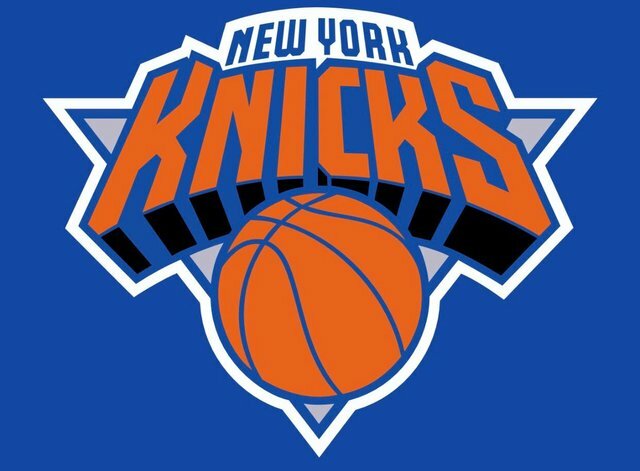 Anyway, the Knicks will have a chance to bounce back next season because they have a huge chance of signing big time free agents plus the chance to draft Zion Williamson. Think of this, if the Knicks were able to sign Kyrie and Durant then draft Zion, it will be the start of their dominance in the Eastern Conference and the long wait will be worth it.